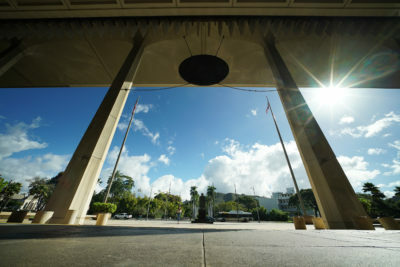 A bill that would have prohibited the state from sending Hawaiiʻs inmates to for-profit prisons won universal support from the public and criminal justice experts, but was quickly quashed in the Legislature last week. House Bill 424 would have required the state to start reducing the number of inmates it sends to private prisons on the mainland by July and to stop the practice altogether by 2035. After a public hearing on the measure Friday, Rep. Gregg Takayama, chairman of the House Public Safety, Veterans and Military Affairs Committee, called it “laudable to bring inmates back,” but said it was “unrealistic” for Hawaii. He deferred further action, effectively killing the bill. 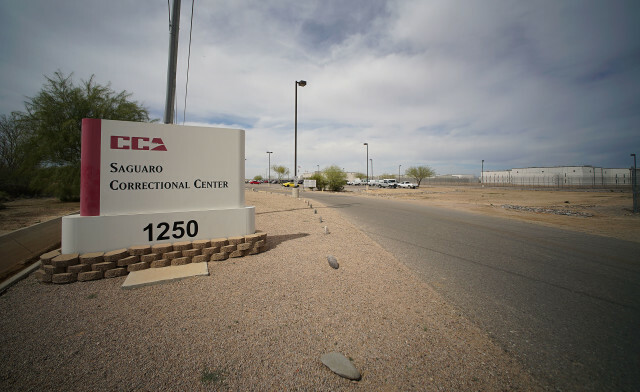 There has been widespread criticism for decades of the stateʻs practice of sending local people convicted of crimes to a detention facility in the Arizona desert called Saguaro Correctional Center, which is operated by a private, publicly traded company, CoreCivic. The company was previously known as Corrections Corporation of America. 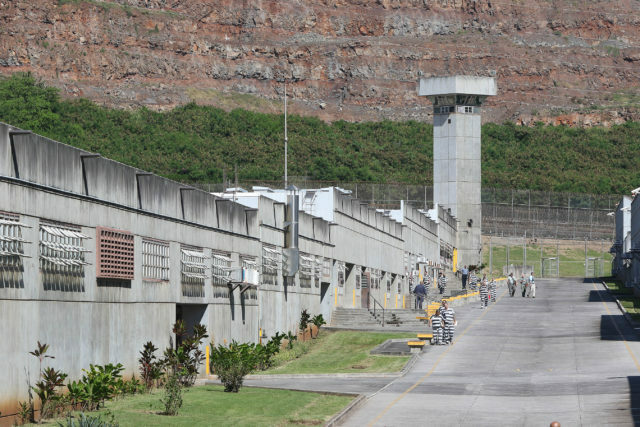 The Saguaro Correctional Center in Arizona currently houses about 1,400 Hawaii prisoners with plans to ship hundreds more to the facility in coming months. 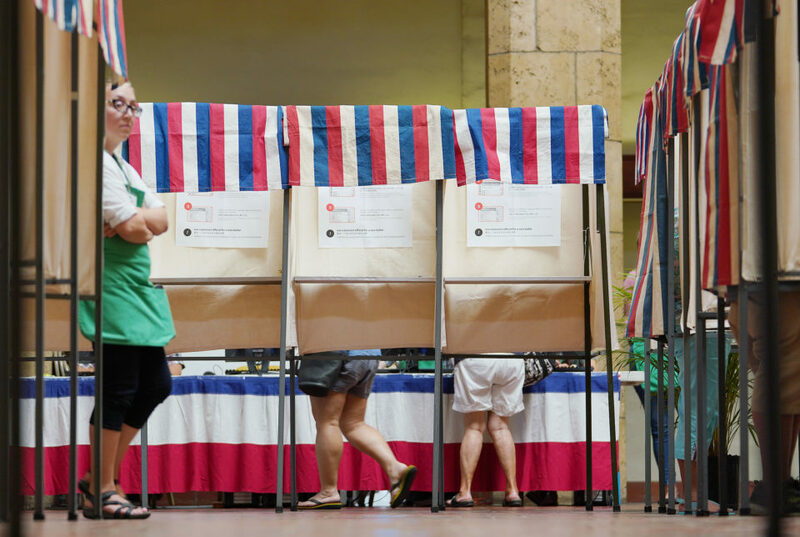 Hawaii began shipping prisoners to the mainland, away from their families and friends, back in 1995, as a temporary measure to ease overcrowding during the administration of Gov. Ben Cayetano. But it’s never stopped the practice, partly because it is cheaper to house inmates there. According to a recent legislative task force report, it costs $82.61 a day to house an inmate at Saguaro, compared to $182 a day here in Hawaii, although critics have questioned whether the state calculates all the additional expenses entailed in transporting inmates so far away. Hawaii also needs the extra prison space. Prison facilities in the state are chronically overcrowded and officials have been trying to figure out how to improve existing facilities while freeing up or creating enough bed space to accommodate them all. Two separate blue-ribbon panels released reports with recommendations to the Legislature shortly before this year’s session started. Many of the bills being heard by lawmakers this session stem from the reports. Additionally, a third study by prison consultants released earlier last year concluded that the aging Oahu Community Correctional Center in Kalihi should be torn down and rebuilt in Halawa near the state prison there and where the state’s animal quarantine facility now stands. The cost has been pegged at about $525 million. 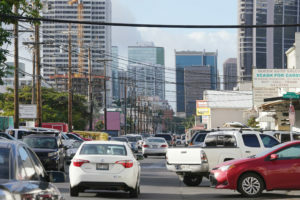 A separate proposal looks at having the state buy the Federal Detention Center in Honolulu for $170 million and housing state prisoners there. House Bill 1177 was approved unanimously on Friday by the House public safety committee. 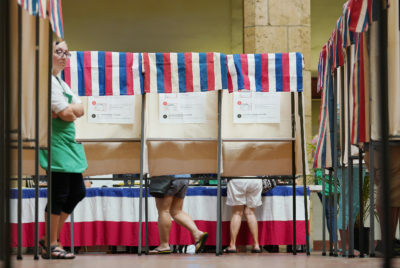 But more and more prisoners generally would have to be sent to Arizona while facilities are upgraded and rebuilt, which is what Takayama and others mean when they say it is unrealistic for Hawaii to stop using private prisons, at least for now. Remnants of the quarry in Halawa frame what is called ‘Main Street’ at the state prison on Oahu. On Tuesday, the Senate Public Safety, Intergovernmental and Military Affairs Committee is slated to consider a measure that seeks an additional $3.4 million to keep 248 prisoners from Halawa Correctional Facility on Oahu at the CoreCivic facility in Arizona six months longer than planned because of repair delays at Halawa. There are currently 1,459 prisoners housed at Saguaro, according to Nolan Espinada, director of Hawaiiʻs Department of Public Safety. 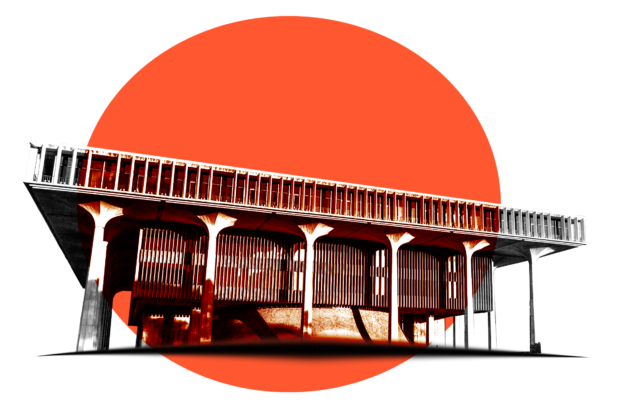 Thatʻs about 35 percent of the stateʻs prison population, according to statistics from the departmentʻs annual report, with the remainder housed in Hawaiiʻs eight state-run facilities. Part of the problem, experts say, is that Hawaii imprisons so many people. 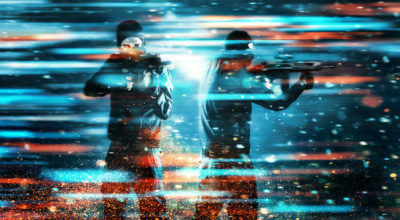 In the 1990s, in what has become known as the Three Strikes era, the state imposed harsh laws and sentencing procedures now viewed by experts as draconian, costly and ineffective at rehabilitating people who have committed crimes. From 1978 to 2016, the stateʻs population grew 53 percent but its prison population grew six-fold as government agencies turned to incarceration to deal with social problems, according to the recent legislative task force report, a 116-page document two years in the making from a group that included a Supreme Court justice, judges, prosecutors, defenders, politicians, scholars and activists. Takayama and his Senate counterpart, Sen. Clarence Nishihara, were also part of the task force. About 43 percent of the people taken into custody by the police are homeless, the report found. Between 10 to 12 percent of the people incarcerated in the state are mentally ill, and more than 90 percent are addicted to drugs or alcohol, according to the report. In addition, many people have been charged with minor crimes but who canʻt afford bail are also held at the public expense, according to another recent report by the ACLU. The task force report is also the most recent to point out that housing prisoners thousands of miles from their friends and families makes it harder for them to maintain ties with the people they need to support them at re-entry, making it more likely they will again return to crime when they are released. 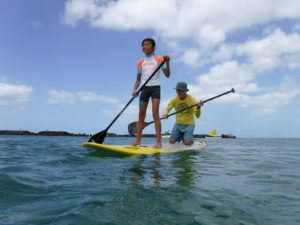 It also breaks the bonds between adult prisoners and their children here in Hawaii, increasing the risks of social problems and eventual incarceration for the kids as well, studies have shown. About 43 percent of the people taken into custody by the police are homeless. 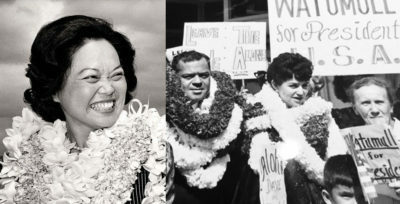 Between 10 to 12 percent of the people incarcerated in the state are mentally ill.
For Native Hawaiians, who make up 21 percent of the population but 37 percent of the prisoners incarcerated by the state, the separation from the islands and Hawaiian culture is viewed as particularly cruel and punitive. All the experts and citizens who testified on the bill to ban private prisons testified in support of the measure on Friday. 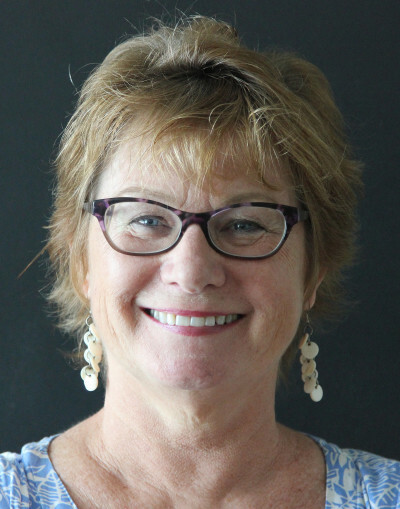 “We need to bring people home,” said prison reform advocate Kat Brady, coordinator of the Community Alliance on Prisons, who noted that the state had shipped 300 prisoners from Hawaii to Arizona during the Christmas season. 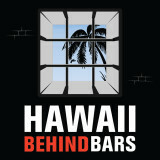 The Office of Hawaiian Affairs voiced strong support for keeping Hawaiiʻs prisoners in Hawaii. 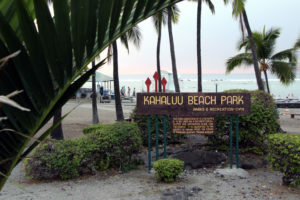 “This measure takes a critical step towards addressing the unique harms that result from the disconnection of Native Hawaiian paahao from their native lands, culture and sources of support,” OHA officials wrote. Paahao is the Hawaiian word for prisoners. Takayama deferred the legislation, effectively ending it for this session. 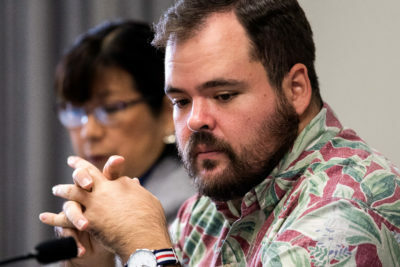 Rep. Chris Todd of Hilo, seen here at a legislative briefing in 2018. The governor also supports expanding and modernizing detention centers on the neighbor islands and at the womenʻs jail in Kailua. These proposals would create more space for prisoners to be housed in Hawaii but would be expensive and take some years to complete. A spokeswoman for Ige said he does not comment on bills that have been deferred so early in the legislative session. 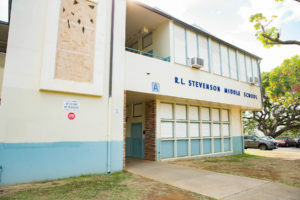 Rep. Chris Todd, of the Hilo district, who introduced the measure and advocated for it, said he was pleased that Takayama had given the issue a public hearing.